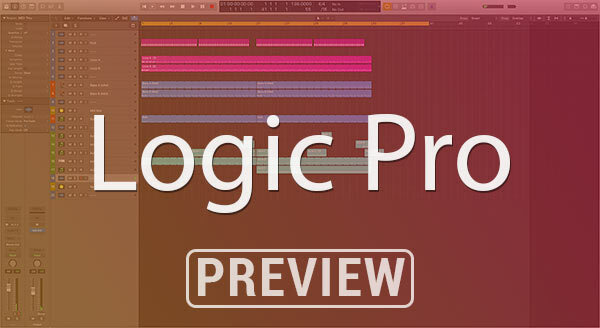 Here is a new Logic Pro template from me. 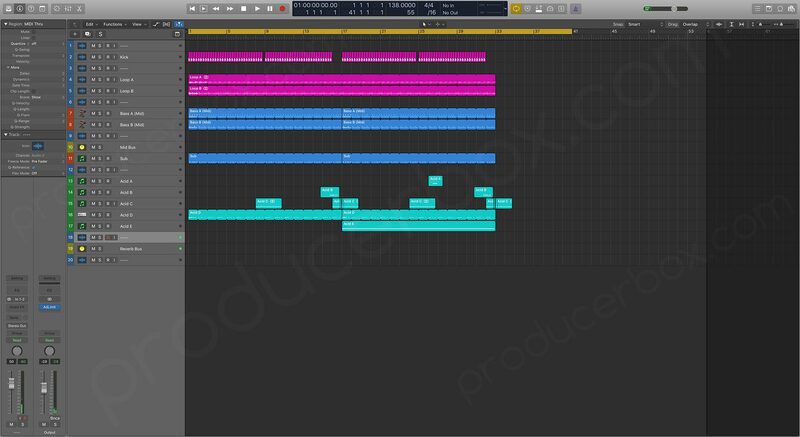 This one covers how I make simple and basic acids using a variety of Synths. This template can be useful for people wanting to know how to make those "Adam Ellis" style acids! I have included One Shot Acids and what i call "Rolling" Acids. Don't forget to rate this template with 5 stars if you like it! WHAT A GREAT JOB!!! MORE DAW's PLEASE!! !